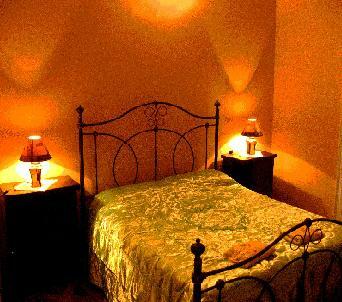 Located in the very centre of Palermo, in one of the most popular streets of the city (Via Maqueda), Ai 4 Canti B&B offers guests the typical Sicilian hospitaly . Break fast is included, laundry facilities are present and there is NO CURFEW. 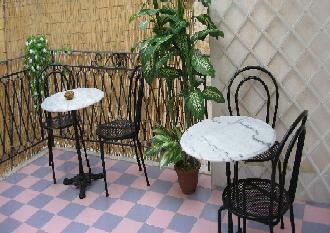 Ai 4 Canti B&B: A great way to enjoy the wonderful city of Palermo. Besides single or double rooms with shared bathrooms, the B&B also has a large and comfortable sitting room with TV & free Internet access, where in the morning you can enjoy typical Sicilian cakes, and a Ai 4 canti B&B also offers guests a lovely terrace with a great view of Casa Professa, one of the most famous baroque churches of Sicily. 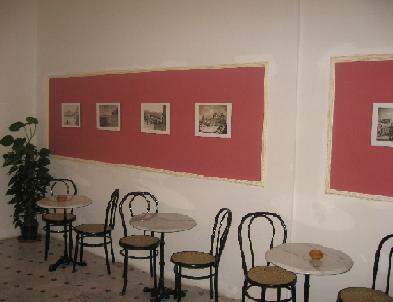 Ai 4 Canti B&B is close to all the important places of Palermo. Piazza Vigliena, Teatro Massimo, the Cathedral and Mercato Ballarò (the biggest outdoor market of Palermo) are only a few minutes away, and so are the bars and restaurants of the city. Situated in Palermo city center, just 5 minutes walking from railway station.